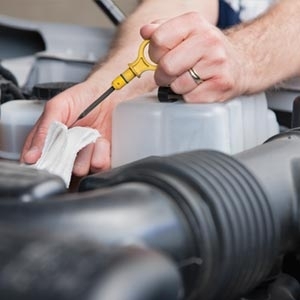 Find everything you need for total car care right here at True Value. That means more than just products, it means the advice and guidance you need to keep your automobile running smoothly and getting you where you need to be. Whether your car, truck or van needs new tires, car care kits, emergency lights, accessories or general maintenance we have the things you need to get you where you need to go. 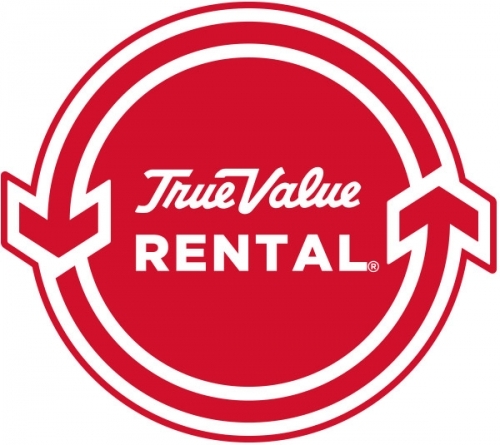 Make True Value your first stop on your next road trip.